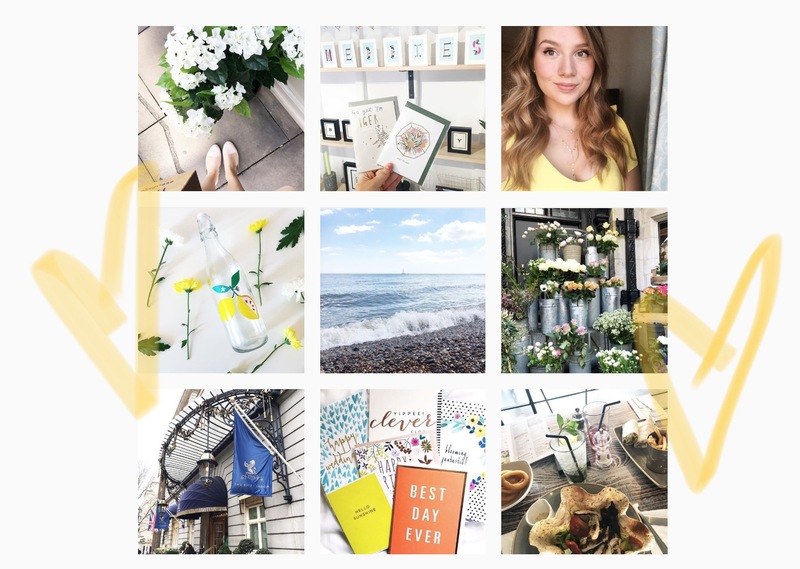 I am alway’s looking for people to give me inspiration on how to design my own posts, I love finding a Instagram that has a colourful theme and just looks really professional. I know myself that I alway’s want my Instagram to look nice and all match together. So these are just a few that hopefully you will like looking at too. Also, if you have any to share with me that really inspire you then please put them in the comments I would love to check them out! 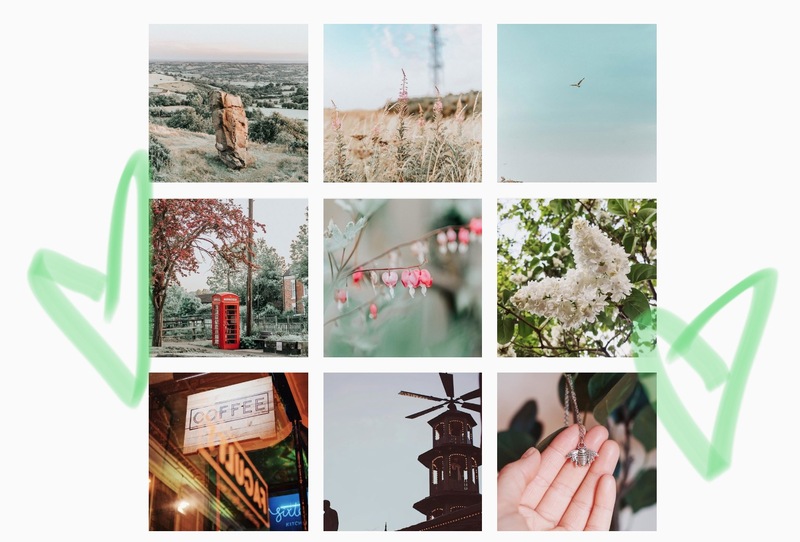 First one, is my friend Louise and her photography Instagram account which I love! Love the shoots that she puts up on there! You should definitely go check out her work and give her a message if you want a shoot. I love her Instagram as it is so elegant and lovely to look at. Katie is a beauty and lifestyle blogger, I also read her blog and her posts are great too so go check her out. 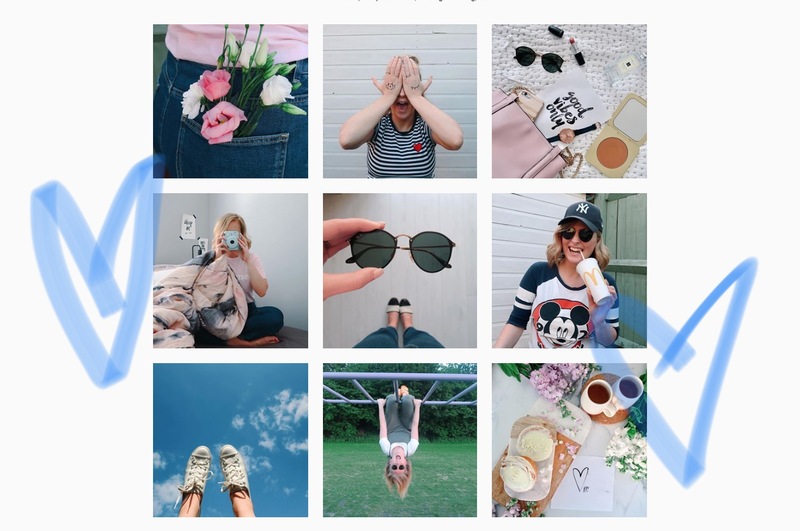 I love the theme of this Instagram I think it is just so nice, and as she is a lifestyle blogger it all goes together nicely. The aim is for my images to look more natural like hers. 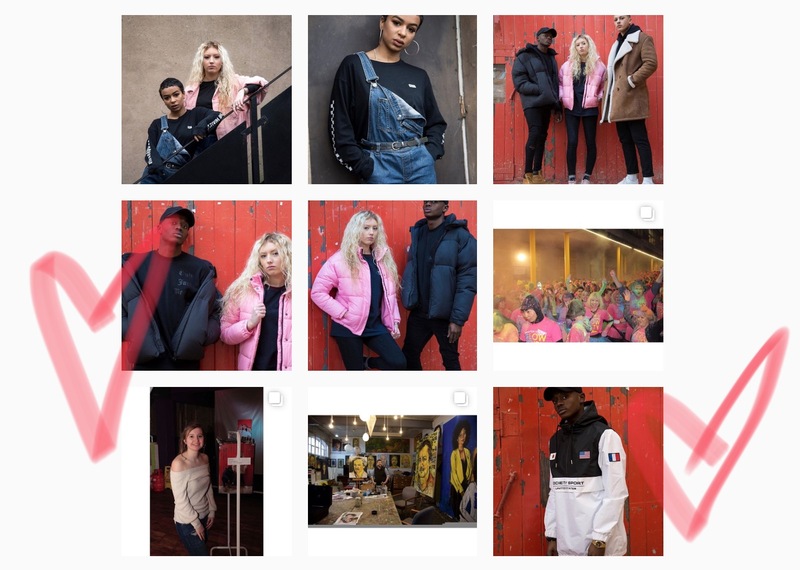 I love this Insta just because it is colourful, how I want mine to be, it also has a bit for everyone. 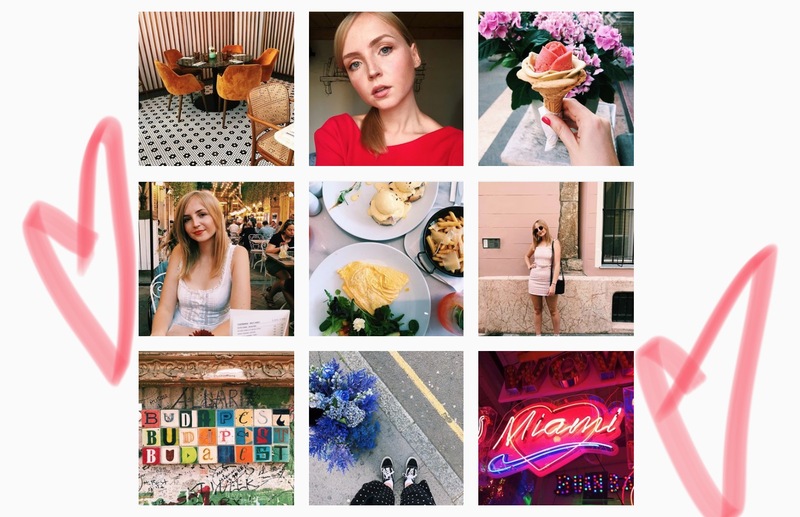 I just wish I could visit that many lovely places for me to have an Instagram as quirky and cool as this. Lizzie’s Instagram is lush, it is so bright and happy and alway’s makes me smile. I love Instagrams that are full of light and hers certainly is. She is someone that I definitely aspire too with photos! I hope you enjoyed reading about some of the Instagrams that I aspire to and help me with ideas for my images. I wrote this post because I think it is nice for people to know when you appreciate what they do and when they help you. Previous Post How I am Keeping Myself Organised. Next Post Staying Happy and Motivated. definitely gonna check these out!